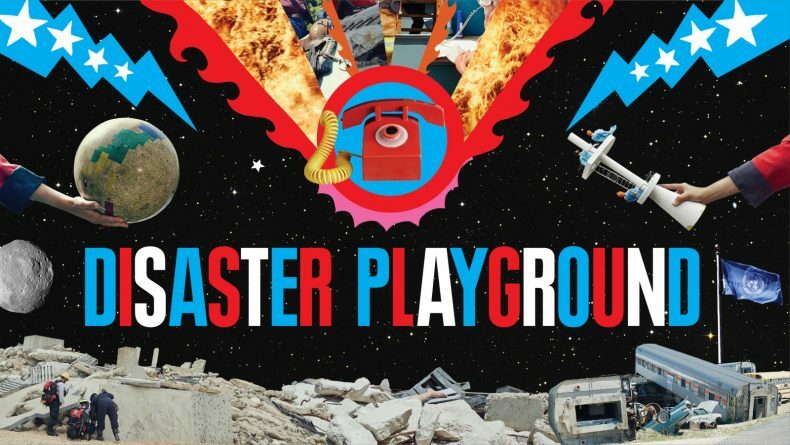 Disaster Playground will be screened at KOSMICA Festival in Toluca Mexico on the 5th October 2016. KOSMICA Mexico 2016 is held in the Botanical Garden Cosmovitral. KOSMICA Festival describe themselves as a festival of art and space exploration that aims for public participation and appropriating space activities through art and culture. Throughout October KOSMICA Festival an international and multidisciplinary scientific meeting shares through art and lectures, workshops, music, performance and video alternative and cultural uses of outer space. Mexico KOSMICA happens within the Cultural Festival Space Week organised by the Government of Mexico, through the Ministry of Culture and in coordination with the Mexican Space Agency. For more information about the festival, follow this link.